Rita Patel. 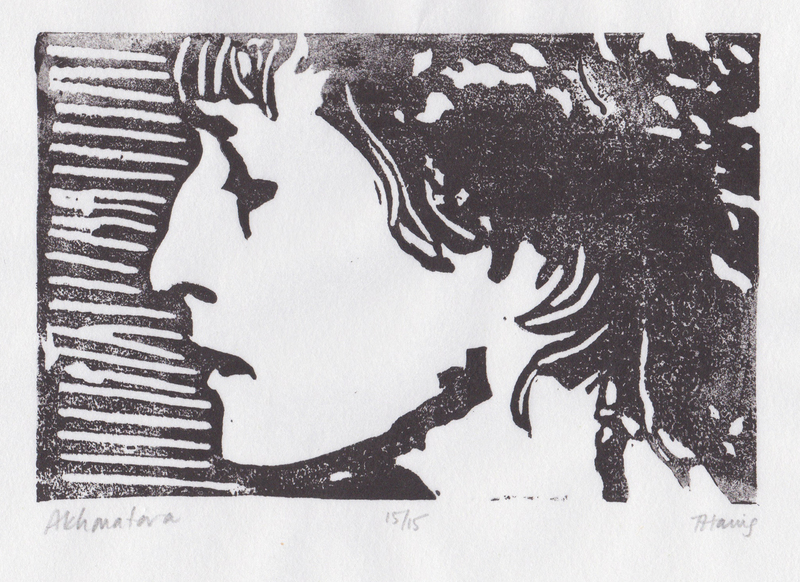 Untitled response to the Anna Akhmatova print. I wrote this poem in response to the print of Anna Akhmatova I received in the mail from Pea River Journal. Seeing an image of someone’s face and looking for traces of the person and realizing that the traces – the markings of one’s living – are everywhere.